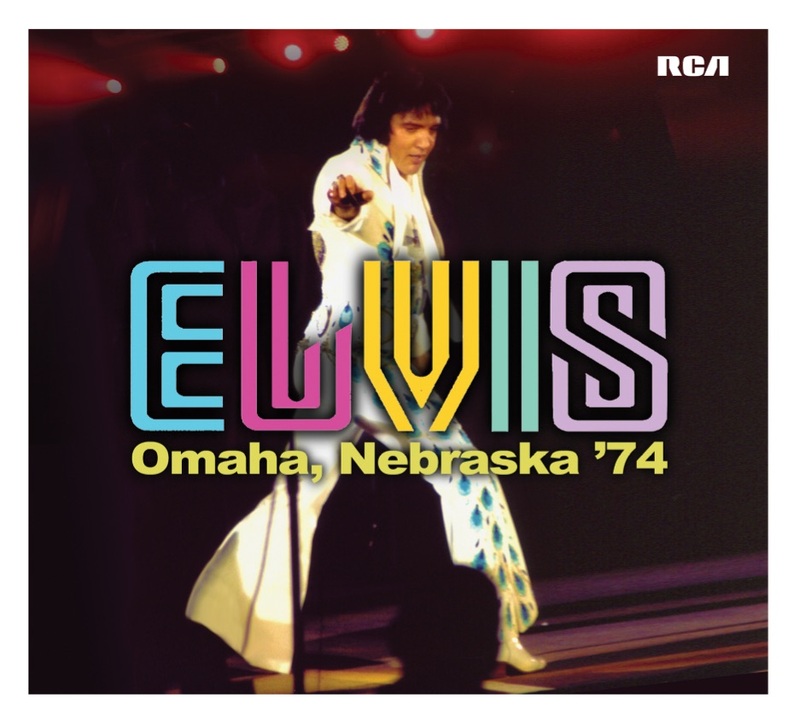 FTD is pleased to announce the release of Elvis: Omaha Nebraska ’74 which will be a 5” digipack 2xCD set featuring both the Afternoon and Evening shows at the Omaha Civic Auditorium on June 30th 1974. This entry was posted on Tuesday, April 10th, 2018 at 11:21 am	and is filed under FTD & Sony Updates. You can follow any responses to this entry through the RSS 2.0 feed.